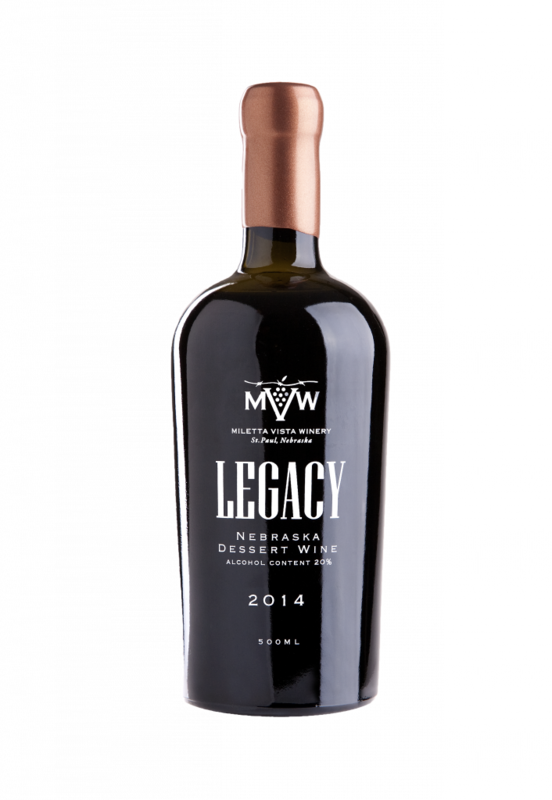 This port style wine is full of black cherry, berry, and currant flavors. Fortified with brandy distilled from our wine makes this the perfect after dinner drink. Dry this with a rich chocolate dessert, or a nice cigar to enjoy the evening.